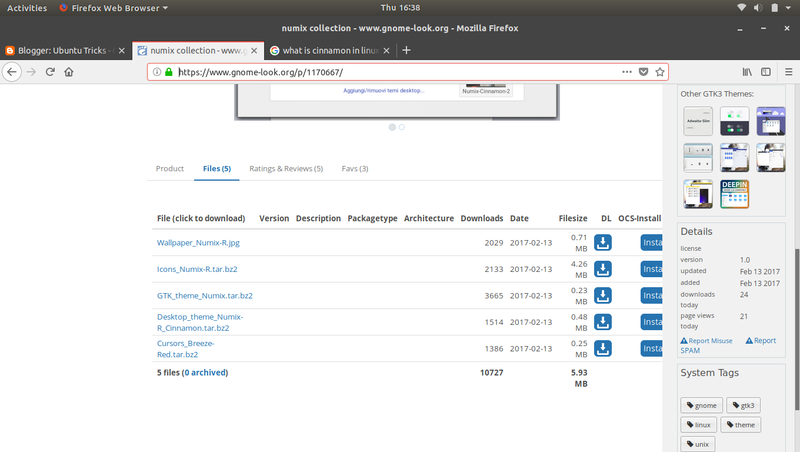 Hello everyone, Today we're going to see how we can download and install one of the most beautiful theme for GNOME. As we know our Ubuntu 18.04 have GNOME Desktop environment by default. 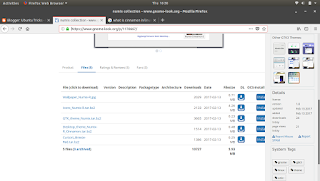 So we'll see how we can download and install Numix theme in Ubuntu 18.04 . Before installing Numix let's see some screenshots of this theme. i know it is <3 . 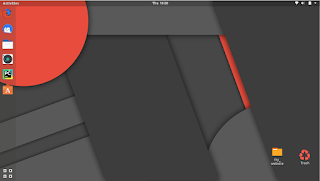 i am personally using it now a days. 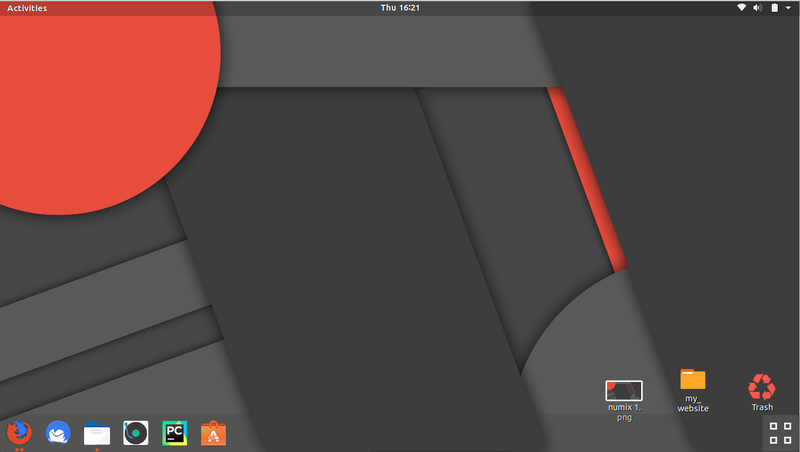 So let's see how we can install Numix theme, icons, and a suitable cursor for this theme. 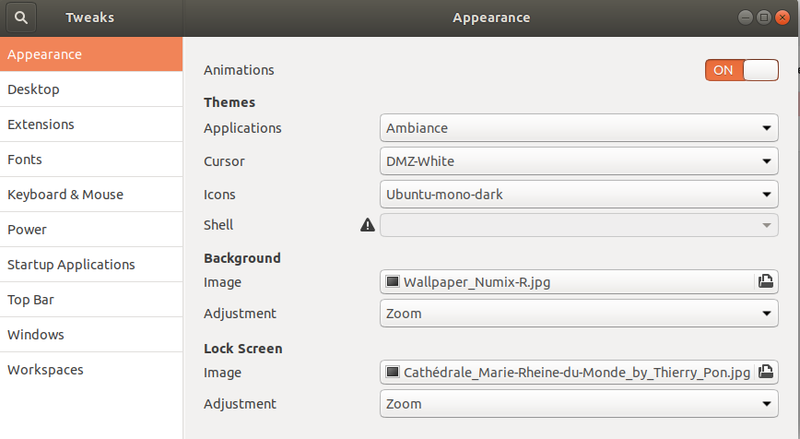 Before downloading installing the theme we will need an application to set the theme on our Ubuntu 18.04's GNOME. 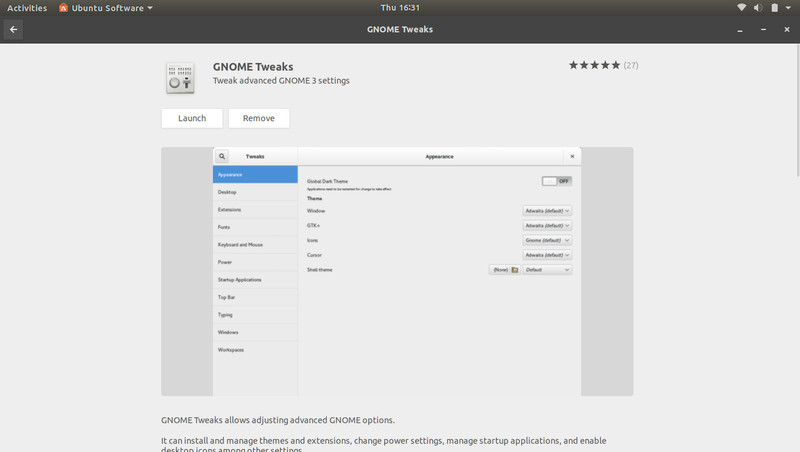 That software is GNOME Tweaks. you can download it from Ubuntu Software center. 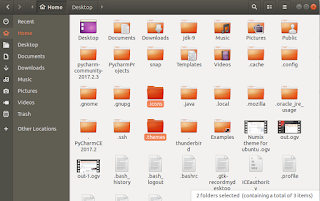 Here you'll find 5 files, download all the files except Cinnamon theme. 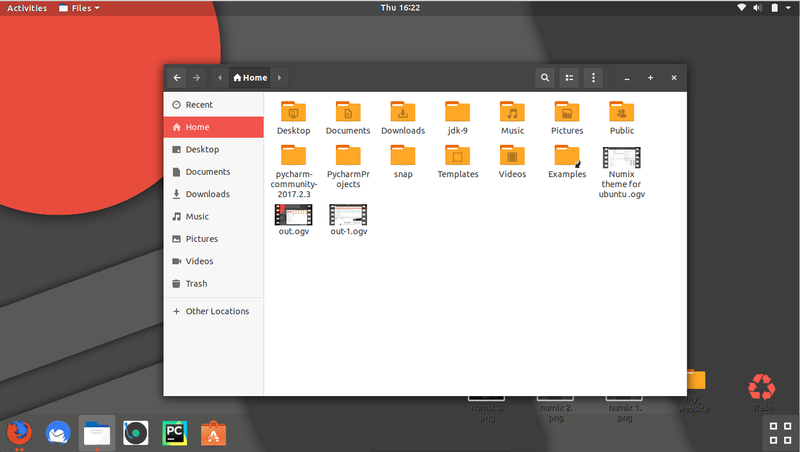 Now go to your home directory and create two directory ".themes" and ".icons" if already doesn't exists. 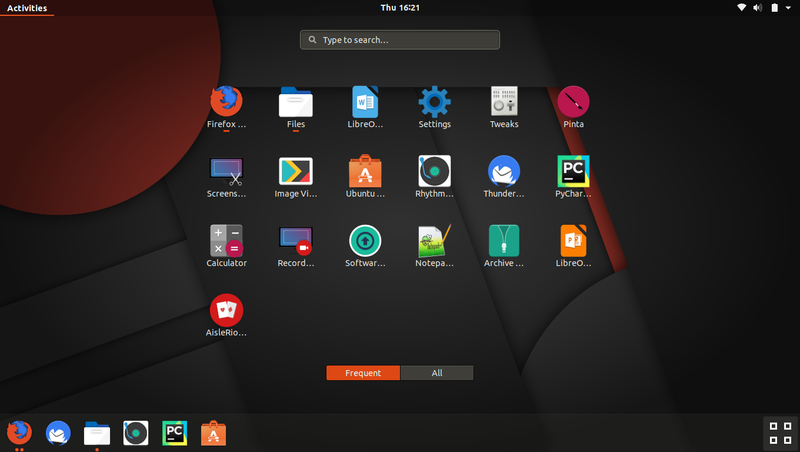 if you couldn't find these directories then please click on "Show hidden files" in home directory or just press "ctrl + h" in your home directory to show hidden files. now open your extracted theme and icons files and cut/copy those directories that is having index.theme file inside it. 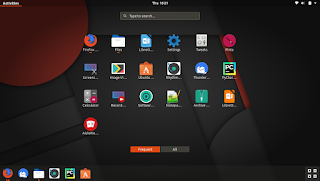 like we have a extracted directory GTK_theme_Numix, and inside this directory we have another directory called Numix, and in that Numix directory we have an index.theme file. 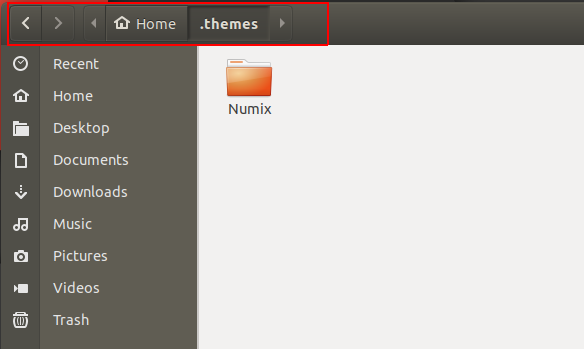 so in this case we'll copy that Numix directory and paste it into .theme directory that we've created in Home Directory. In above picture we have move/copied our Numix theme from /Downloads/GTK_theme_Numix to /.themes . 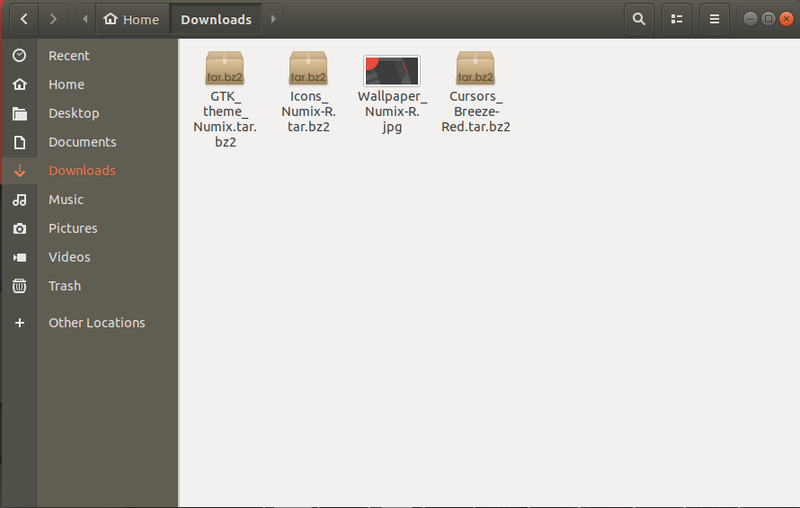 Now we've to copy Numix-R directory from /Downloads/Icons-Numix-R to /.icons and same with the cursor theme. 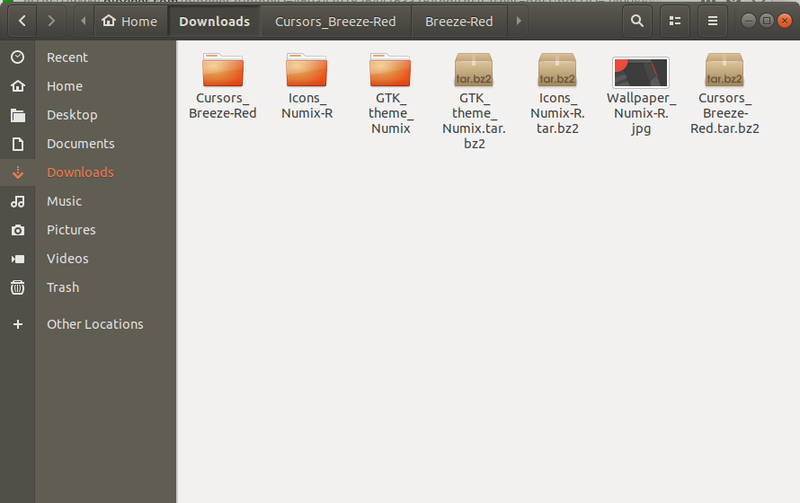 Copy Breez-Red directory from /Downloads/Cursors_Breeze-Red and paste it too in /.icons directory. 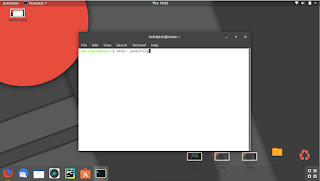 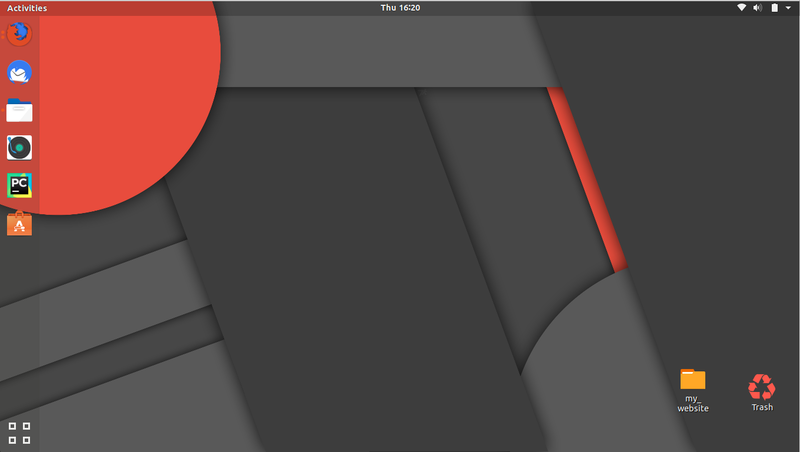 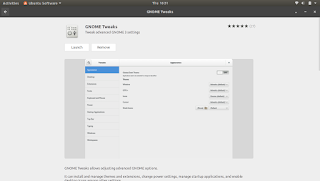 open GNOME Tweaks and select Appearance. 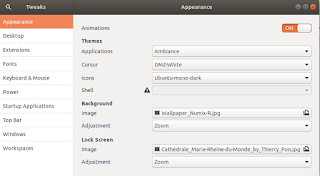 In Appearance window you can see a section for themes, where you can select and change theme for Applications, Cursor, Icons and shell.